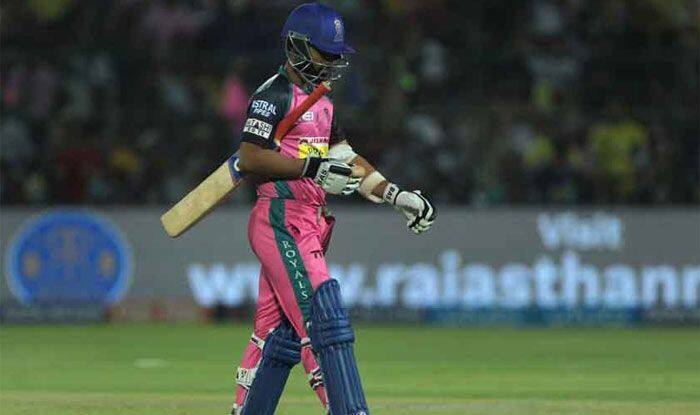 Ajinkya Rahane insisted that his Rajasthan Royals side needs to learn from their mistakes after their hammering defeat against Kolkata Knight Riders in the Indian Premier League. 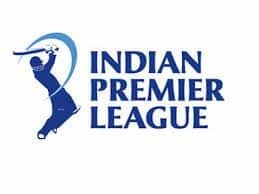 Aided by openers Sunil Narine and Chris Lynn, Kolkata Knight Riders tore the Rajasthan Royals bowling attack to shreds as they bagged an easy eight-wicket win in their IPL match on Sunday. Chasing 140 for a win, Narine (47) and Lynn (50) shared 91 runs for the opening stand in 8.3 overs to take the game away from Rajasthan Royals as KKR reached the target with 6.1 overs to spare. The win, which took KKR to the top of the table with eight points from five matches (4 wins and 1 loss), was the best of this season in terms of the number of balls to spare. 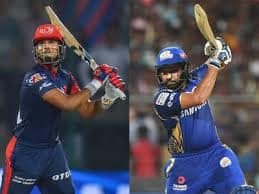 After the loss, with skipper Ajinkya Rahane and Jos Buttler failing to give Rajasthan Royals a good start, it was always going to be difficult for the rest once the powerplay overs were done with. 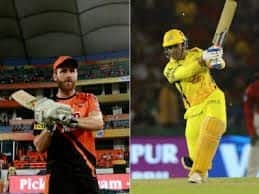 And that is exactly how it unfolded in their match against Kolkata Knight Riders at the Sawai Mansingh Stadium in Jaipur. In the end, KKR strolled to the target with eight wickets in the bag. Speaking after the game, Rahane said that they were short by around 20-30 runs and even the bowlers failed to rise to the challenge. “I think on this wicket 150-160 would have been good. We had runs on the board and a slower wicket. But, I don’t think we bowled to our plans. Lots of learning from this game though. Such things happen in cricket, we need to learn from our mistakes,” he pointed. Rahane though said that all was not lost and that the team should be looking at playing good cricket in the games that would follow. “I think we should focus on playing good cricket and improve in the upcoming games. The wicket was going to be slow and we knew that, so we thought it was the right time to give him (Sudhesan Midhun) a game today,” he said.